• Fast, easy and accurate! 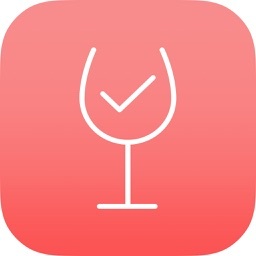 • Automatically finds your current location. 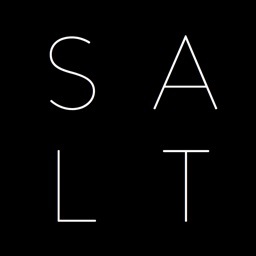 • Customize the application to include custom search terms. 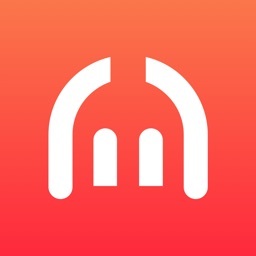 • Find distance of searched locations from your current position. 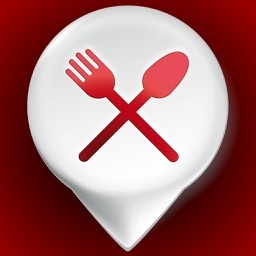 No other app shows you restaurant deals, menu, photos, reviews, ratings, map and info all on one app! 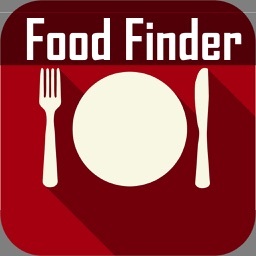 Use the Restaurant Finder to find the best rated Restaurants near you for every occasion, every time right on your iPad, iPhone & iPod Touch. 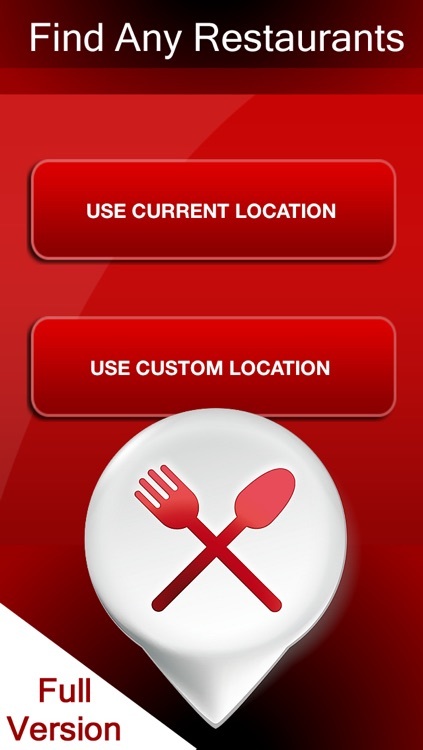 This app provides multiple search options for finding the perfect restaurant or place to eat nearest to your GPS location.You can also map and get directions to each restaurant. 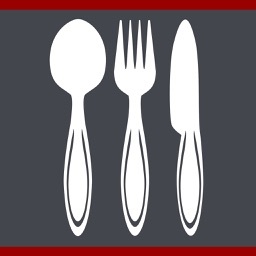 How many times have you had a need to find a something to eat at work? 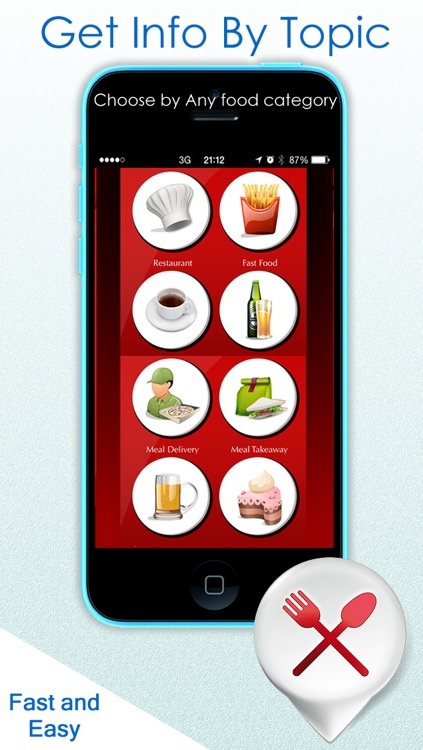 in the middle of a trip or to locate the nearest Chines Restaurant in a city which you are new to? 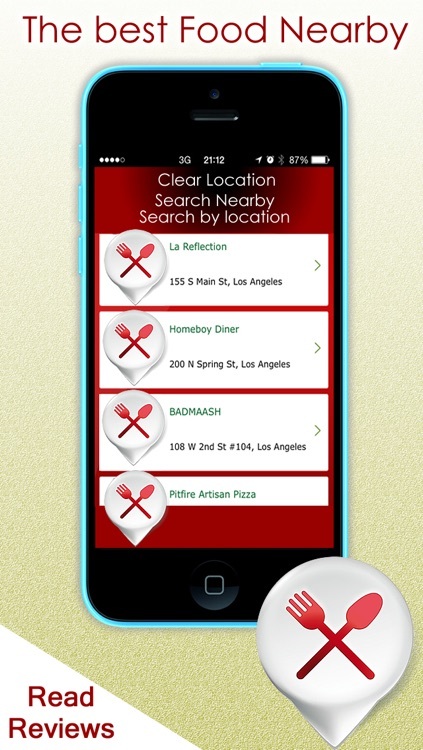 Nearby restaurants finder helps you to do this and much more in just a few clicks. Nearby restaurants finder quickly identifies your position and allows you to choose the nearest restaurants of all kind, bars and anything else!